Does anyone else experience that magical transformation that their students seem to make every year during winter break? The one that shows up when they return during January and all of a sudden they can read entire books and write sentences and speak in front of their peers and explain their math problem solving? There's something magic going on during those two weeks off...sleep, maybe? Let's jump into talking about our kindergarten day again. We have already gone through Play Centers, Morning Meeting, Math, and Word Study. You can click on those to read more! The reason I have been explaining each part of our kindergarten day is because I have set the focus of being intentional this year. I want to make sure that I am making the most out of my short day with my students. No more wasted time or rushed lessons! It has been so fun breaking down our kindergarten day for you because it has allowed me to reflect and fine tune it for my students. After 6 years of teaching kindergarten, I finally feel like I've found something that works, and works well! 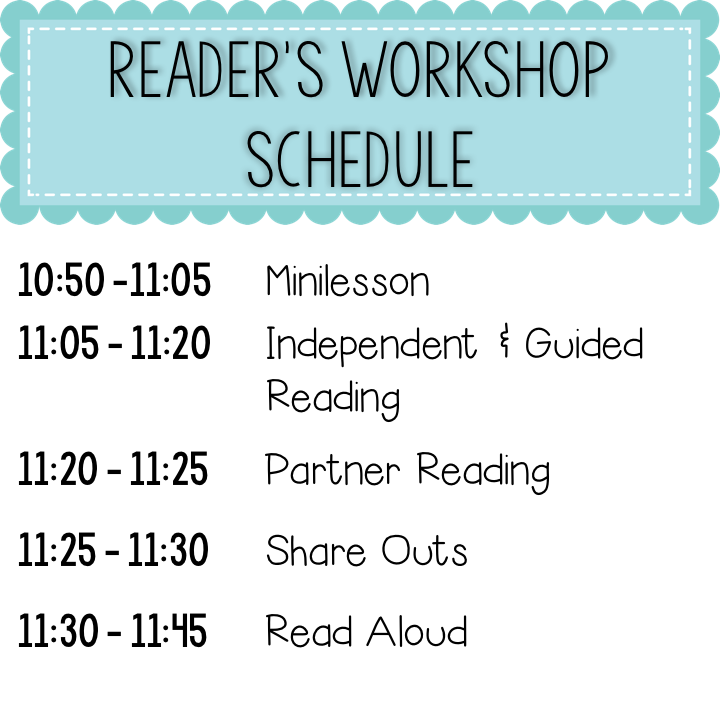 Today I want to talk about something that is brand new for me this year: Reader's Workshop! I was fortunate enough to be selected last summer to attend an almost week-long institute with The Teacher's College from Columbia Reading and Writing Workshop. Even though it was just four days long, I learned SO MUCH. If you've been trained by these folks, you know what I'm talking about. SO much information. SO many tools and strategies. SO much to try! Also SUPER overwhelming at first! I'll be honest, I was very skeptical that I could launch the workshop model right in the beginning of school. My students could barely look through a book, how could I expect them to be productive with a bag of books for 10-12 minutes at a time?? How will I teach my thematic units? What will happen to center time??? We typically do shared and interactive writing during Morning Meeting with our morning message. I usually use some sort of prop or attention grabber to really get the kids focused in on the learning. During the "Super Readers" unit, I wore a mask and cape during the minilesson because, "A regular teacher can't teach super readers, it takes a super teacher!" Also wearing my wizard hat, something I wear when I don't want students interrupting my guided reading instruction! 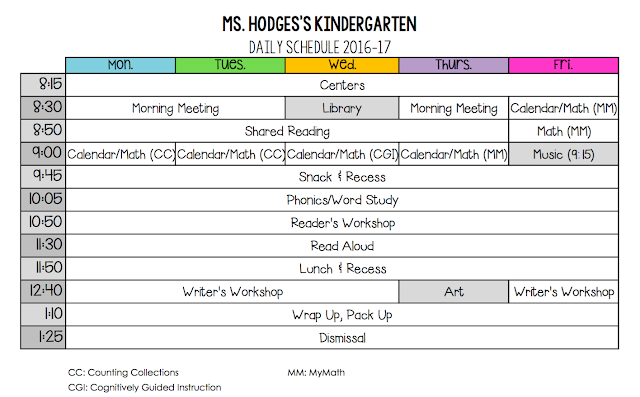 Time to set a timer and get those readers off to use their newly-learned strategies! At first, I would set out book bins on the tables and let the students take books from there. Eventually, I began passing out decodable readers. Now, my students have worked their way into book bags. They have 5 books in their bags: 3 decodable readers and 2 storybooks. My students also have some sight word mini books or foldables inside their bags for extra fluency practice. You can check out some sight word foldables HERE! Independent reading time can be very successful IF you model, model, model the strategy you want your readers to be using! You must be very deliberate and clear in your teaching point. You can stop during independent reading time and do a group reminder, "Remember to use picture power! Ask yourself what the pictures are saying!" This can reset some off-task behavior and refocus your readers. While the kids are reading, I pull a small group for guided reading. While there are MANY guided reading programs out there, I feel like it is up to you to find one (or a few mixed together!) that work for your teaching style and students. Guided reading could also be it's own blog post, so I won't go into too much detail. I will say that I have 6 groups with 3-4 students in each group. I keep my groups small so that I can really reach and teach. I love using Jen Jones's guided reading outline no matter what group or what books I'm working with! 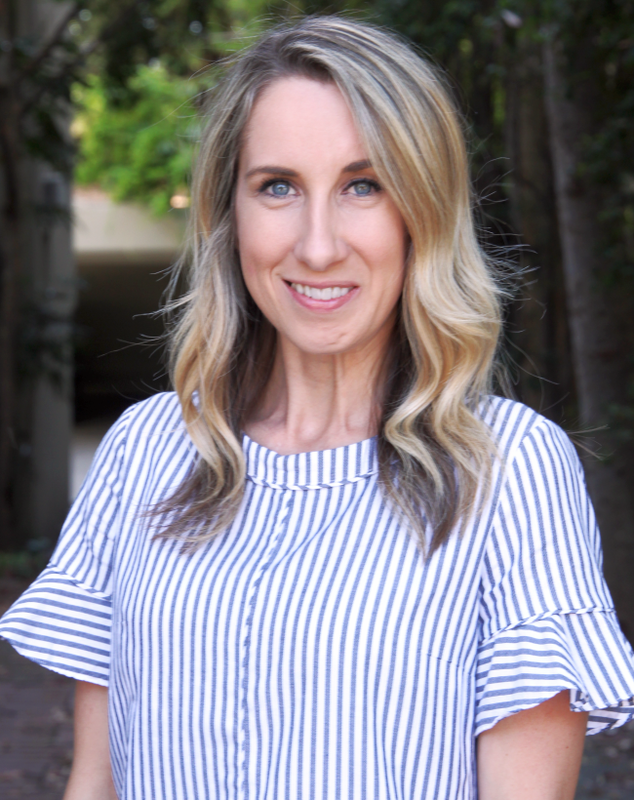 CLICK HERE to check out her Guided Reading PD Series that she does on Facebook. It is wonderful! I pair my students up strategically based on their reading abilities. 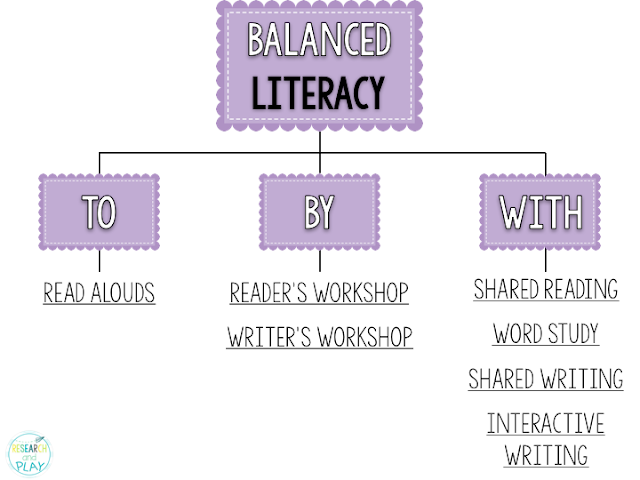 I want to make sure I put readers together who can benefit from each other's book choice, strategy use, and skill level. 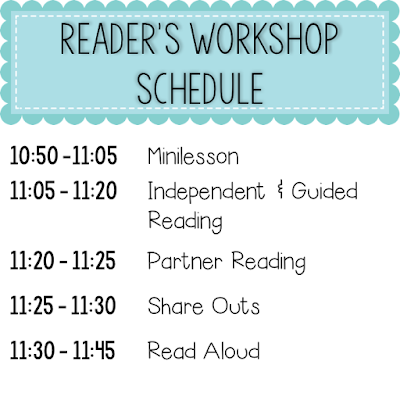 I may also pull partner groups to read with me during this time just to extend the minilesson. Here are some students doing partner reading where they are actually READING their books to each other! They love "see-saw reading" and will never let me skip partner reading time. I always make sure I'm looking for students who are using the strategy/strategies from our minilesson during their independent and partner reading times. Those students get to come up to the front of the room with a book from their book bag. Even though this part of our workshop sometimes gets squeezed out due to time, it is something that is so important. Getting to hear their peers model a strategy is very motivating. So far, we've been utilizing our "whole group reading" time that I've been accustomed to as our workshop time. I felt like there was no place anymore for our study of different science and social studies topics that I would always incorporate into our book choice for reading time. Now, we choose books for read aloud based on different science/social studies topics. For example, the first two weeks of January were focused on Dr. Martin Luther King, Jr. During the first week we read the National Geographic bio called Martin Luther King, Jr. and the second week we read Martin's Big Words. This allowed me to teach my students about Dr. King without sacrificing the minilessons in our Reader's Workshop units. This week we are reading about solids, liquids, and gases during our read aloud time. 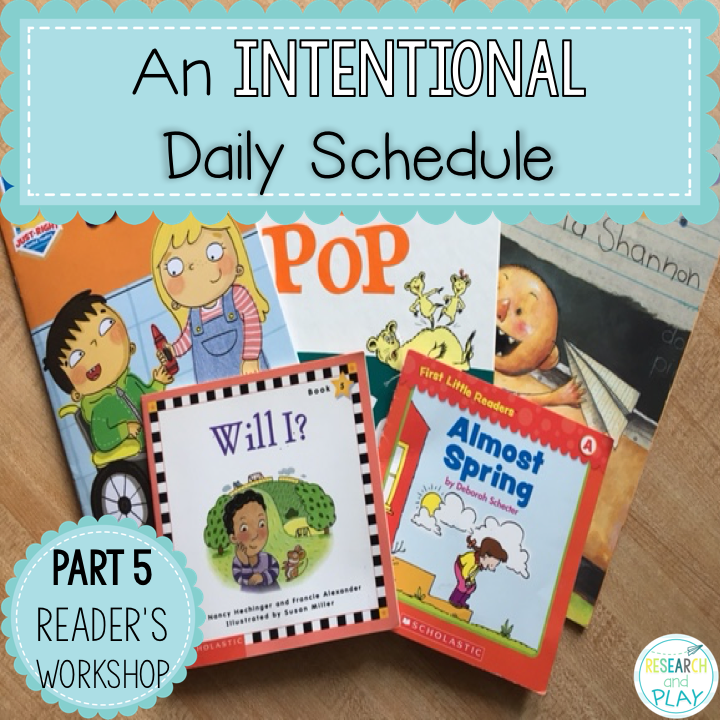 I hope this post gave you a general overview of how Reader's Workshop can work in a kindergarten classroom! Let me know if you have any questions! 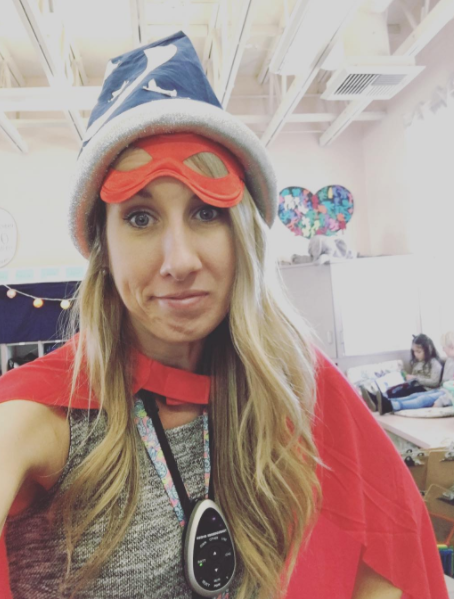 My partner teacher and I are completely intrigued by your Reader's Workshop set-up, and I found your instastory today super helpful! I feel like we need to simplify things during our literacy centers because they are a ton of work to plan each week. Thanks for taking the time to break it down for your blog readers!